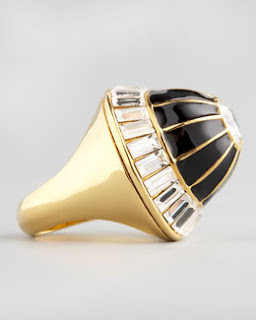 It's official, I am in utter awe over Rachel Zoe's gush worthy art deco jewelry line hitting the shelves of Neiman Marcus. Every piece is intricately designed, over the top, and dripping with Zoe's innate vintage chic style. "The entire collection was inspired by countless vintage designs I have seen over the years as both an editor and stylist." Zoe shared with Refinery 29. "I've been mentally archiving ideas for nearly two decades! This collection was mainly inspired by the art deco period of the '20s infused with elements of the '60s and '70s." Starting at $140, Rachel offers us yet another reason to completely wish for a life as fabulous as her own. As a loyal Zoe follower, I can only dream to someday reach half her self made success. Her work ethic, her empire, Rachel is the perfect example of a dream come true. I've already added some of her fabulous clothing designs to my closet, which you may remember seeing here and here and now it's time to stock up on these truly uh-mazing accessories. Click the picture to shop the piece! Which Zoe design are you crushing on? Rachel and the always adorable Skyler brought the wow-factor this weekend in LA looking extra fabulous. Which look is your fave? I saw this collection and I fell in love with it instantly!! 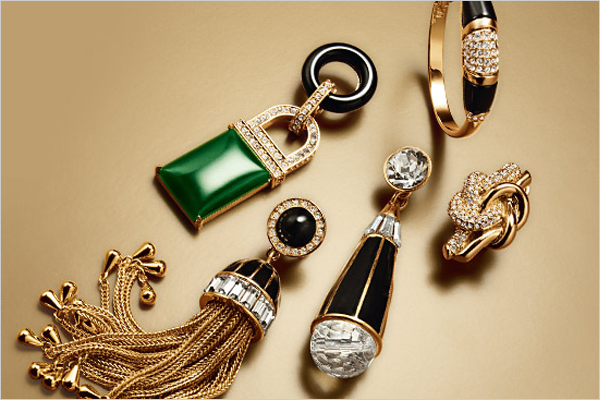 Such a glamorous and gorgeous jewelry!! Love this! Loved her QVC jewelry line but this line is different and amazing too! Looking forward to checking it out. Thanks for the intro! Gorgeous pieces! I love the Green quartz earings, they are amazing!! Wow! 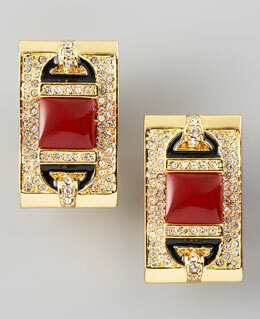 I love these pieces, especially the earrings. Wow, these pieces are gorgeous! When I grow up I want to be Rachel Zoe. End. Those are real statement pieces! Both are gorgeous but today I would pick up the black one. I want every piece. So stunning. Rachel's taste is flawless and it shows in this amazing collection. Thanks Anna. I love all the emerald green. She has impeccable style and I love all these pieces! I think I'd rather find the vintage find though since it may be cheaper! Great pieces, love every single one! I love seeing all the pictures of her and her son. They look so cute. Great pieces, thanks for sharing. Beautiful jewellery, really unusual. Rachel Zoe has great style. Love your beach post too, gorgeous cardigan over shorts, lovely relaxed elegance. Not to mention that Amazing beach. Great posts. It's beautiful and not that expensive ! Love it !! 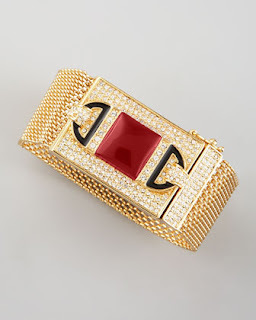 Wow amazing jewelery line. Love it. Rachel zoe is such a great person and designer. Really love her style. She is so inspiring. I want everything. I'm a fan of the pieces, but not the price. I wish they started around 50. Nice jewelry! I like that rope necklace. I can't decide! 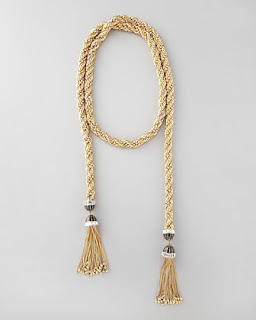 I love all of the emerald pieces, and that tassel necklace is beautiful and so versatile! Personally, I think you're the next Rachel Zoe....but maybe a little preppier version! I love Rachel Zoe!! 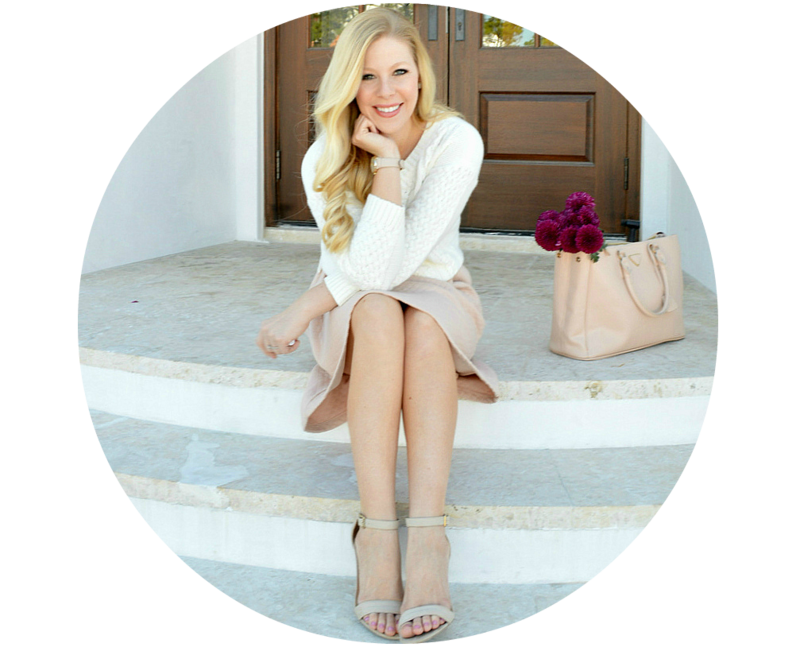 Her book A to Zoe Fashion is one of my faves--right beside Lauren Conrad's Style. 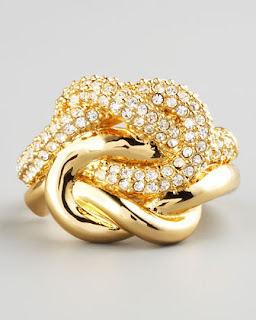 :) I'm craving that gold knot ring! I love it! Hope you're having a good week! great post, thanks for sharing those amazing pieces. 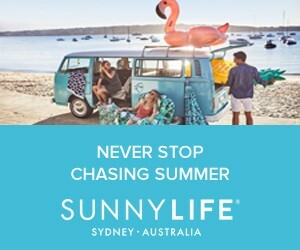 I'm your new follower and really glad to find your blog! I hope you'll also check my blog and maybe even follow back. It would mean a lot!!! OMG!!! Seriously?! 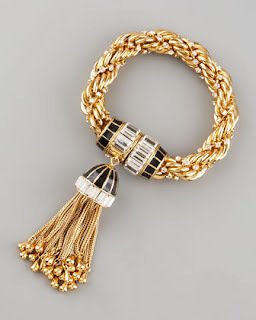 Im in love with the black and gold tassle earrings and bracelet!! In my best Rachel Zoe voice *I DIE!! * Haha! These accessories are gorgeous! We need Neiman Marcus in Canada!! She is absolutely my idol. I just adore her style. These pieces are so gorgeous! They totally look like her. I love the image on the left by the way. I'm not a fan of the black. rachel Zoe is amazing! Her son is so adorable. I love her clothes and shoes and now this jewelry. It is just so expensive. 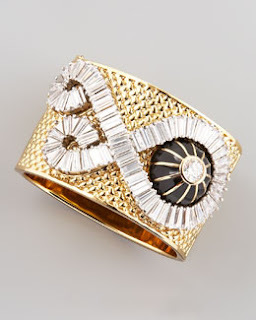 Gorgeous pieces!Been in love with cuff lately. I want her on the black outfit. yup - i'm a fan too! Love Rachel Zoe! Her jewelry line is BANANAS! and these items definetely are some eye catchers. Every outfit of RZ is utterly fabulous. I was in awe too... currently saving to buy a couple pieces for my self. I love the art-deco inspired. and i love her in black. so great. I love Rachel Zoe!! She is perfect. Now I will spend all my money!! He is so chunky and adorable. I like her in the white ensemble. I peeped this collection on another blog and was really impressed. The cohesiveness of the collection is amazing. I love how everything she does is a direct reflection of her personal style aesthetic. This is so fabulously art deco...I just love that style of design! Oh my!! I love all of that!! Love Rachel Zoe style! Lovely items! Love ALL of it. I'll have to be on the look out! 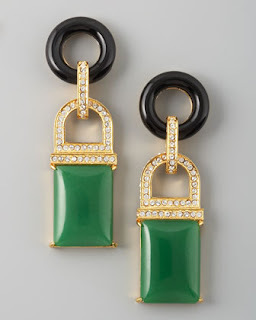 Adore those green earrings - they are perfect! Great colour, great length! Rachel Zoe is fabulous. 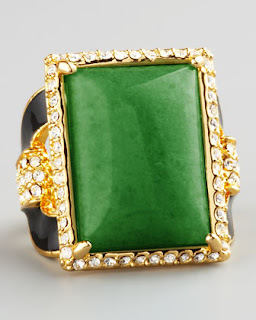 Love the collection, digging the black, gold and emerald hues. I love Rachel Zoe as a personality (thanks to her amazing reality show) and of course as a designer and stylist. These pieces are all so beautiful! 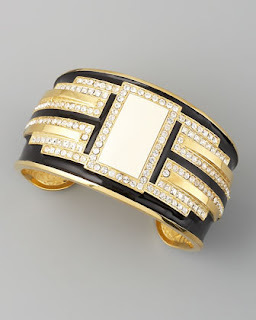 I think the rings and the black & gold cuff at the end are my favorite pieces! Love it all, looks so gorgeous! I'm LOVING those green earrings!!! I love her neutral outfit...and that cuff. Gorgeous. i want those green earrings so bad. they are gorgeous. This jewelry line is beautiful! 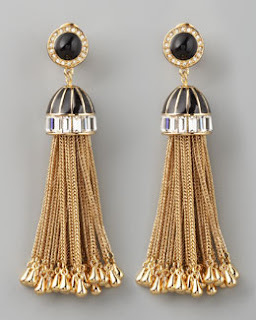 My favorite is the tassel earrings. Soo fun! ahh i love everything that rachel doese or wears <3 she is fab! Check out my latest post on the Bumble & Bumble: Surf Spray! She is so talented! This is goin to be an awesome line! lovely pieces <3 so fun and bold! I love Rachel Zoe! One of my favorite celebs. Ooh la la, can't believe she has a jewelry line out! I love how she adds sparkle to something that seems so simple; makes the piece even more beautiful! I absolutely love her style and I'm loving the jewelry she's designing! These are great pieces! So pretty! I really love your blog! I would love if we could follow each other. OMG! Love love love; they are stunning! I love everything she does! He's looking amazon here in that cream dress! Ah she's so amazing! I love everything she designs, her style will always be flawless in my eyes haha. I love surprise date look!!!! !wonderfull style Anna. I love the date look! Rachel Zoe is seriously amazing and even some of the pieces that I don't normally like, I like from her brand! Such an amazing post! Wow, could she possibly be more fabulous?! Besides her amazing taste and skill with clothing, I've always been in absolute awe over her vintage jewelry selections. The collection does not fail to disappoint, and I wish so badly that I could purchase one of her pieces! 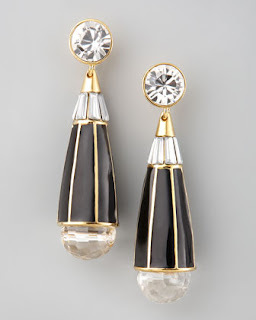 I especially love all of the fabulously oversized drop earrings...what better way to make a statement?? I love that maxi dress on her as well, but my favorite is how amazingly she pulls off flared jeans with an oversized, loose-fitting top! Wow, her jewelry line is fabulous!! Absolutely stunning jewelry - gorgeous! !